The 2014 Kerrang! 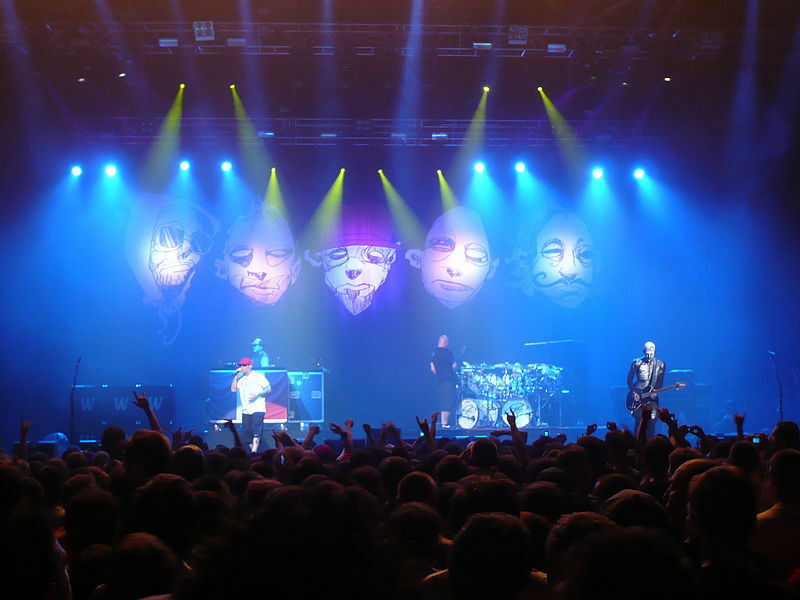 Tour will be headlined by Limp Bizkit, with guest appearances by Crossfaith and Nekrogoblikon. The 11-date trek around the UK and Ireland begins on February 8 at Cardiff University and finishes on February 21 at London O2 Academy Brixton. In between are shows in Liverpool, Dublin, Bristol, Birmingham, Newcastle, Glasgow, Manchester, Norwich and Southampton. Nu Metal veterans Limp Bizkit - Fred Durst (vocals), Wes Borland (guitars), Sam Rivers (bass), and John Otto (drums) - headlined the second stage at this year's Download Festival and will use the Kerrang! Tour to launch their new album. Fred Durst says: "It's an honour to headline the Kerrang! Tour. It's a really inspirational and motivational thing for Limp Bizkit. We're going through a pretty amazing phase in our journey and it couldn't have come at a better time. The Kerrang! Tour will be the official launch of Stampede Of The Disco Elephants. I can't tell you how magical that feels. It's gonna get chaotic and wild!" Joining Limp Bizkit are Japanese Metalcore five-piece Crossfaith, who performed at this year's Reading and Leeds Festival. 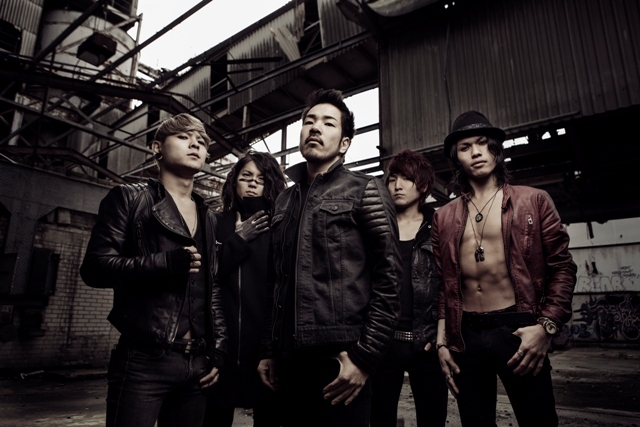 They are due to release their new album, Apocalyze, on September 9. Singer Kenta Koie tells fans: "Thank you so much for having us back to your beautiful country. This is our favourite country to tour and we are so excited to be coming back. Limp Bizkit is a huge influence on our music and we are incredibly honoured to be asked to tour with them." 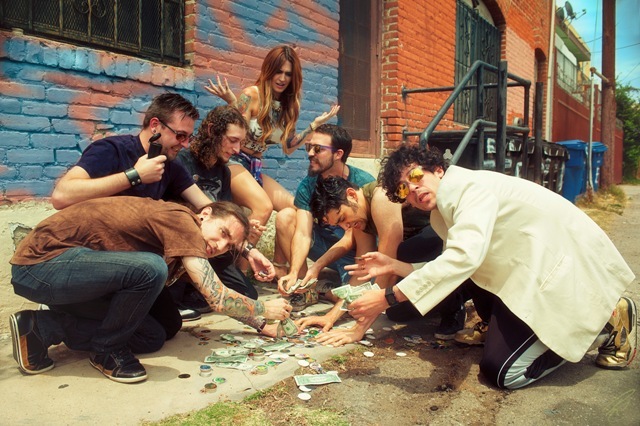 The third band on the bill are California's Nekrogoblikon whose new album is called power. Their music is dubbed Goblin Metal and since bursting out with 2012 single, No One Survives, their monstrous skull-crushing sound has soared in popularity. They played on the Pepsi Max stage at the Download Festival this summer. Feb 21: London O2 Academy Brixton. Where: Cardiff, Liverpool, Dublin, Bristol, Birmingham, Newcastle, Glasgow, Manchester, Norwich, Southampton, London.